It’s not a secret that lately all Asian is in high demand and attention of many people. 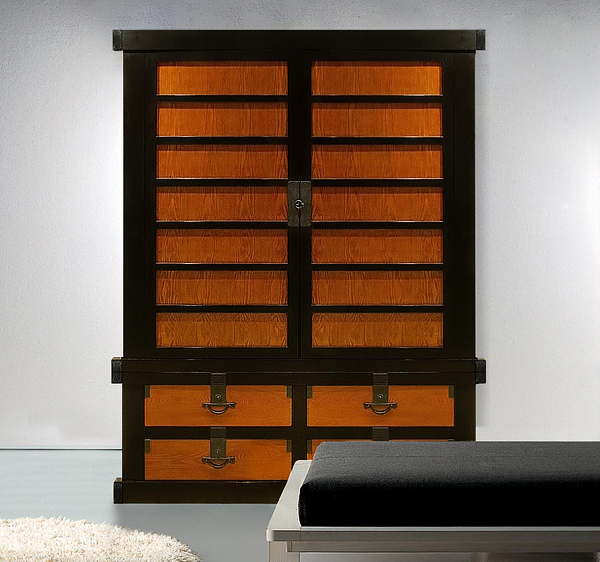 In this post we’ll show you a stylish, high-quality Korean, Chinese and Japanese furniture, which undoubtedly will be interested to fans of Asia as well as just lovers of beautiful and stylish stuff. 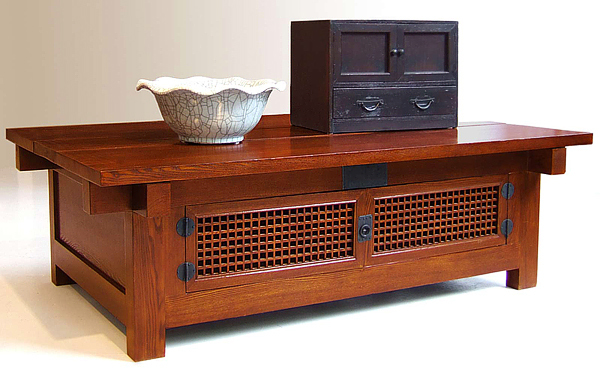 In contrast to the extraordinary and creative furniture the beauty of Asian furniture lies in its simplicity and practicality. And of course it has its own, very special charm. Those who wish to create a cozy interior in Asian style surely should pay attention to the furniture from Greentea Design. 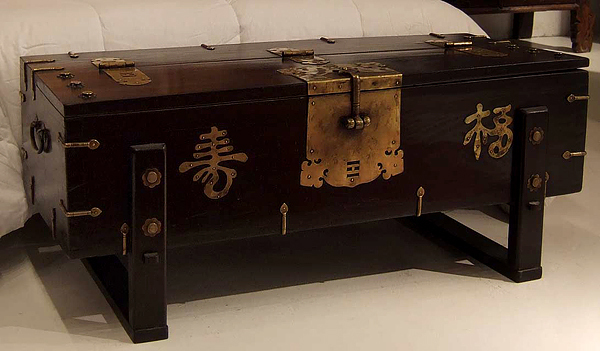 Starting 10 years ago with a small line of exclusive Asian-inspired pieces now Greentea Design can offer several exclusive furniture collections for entire home. 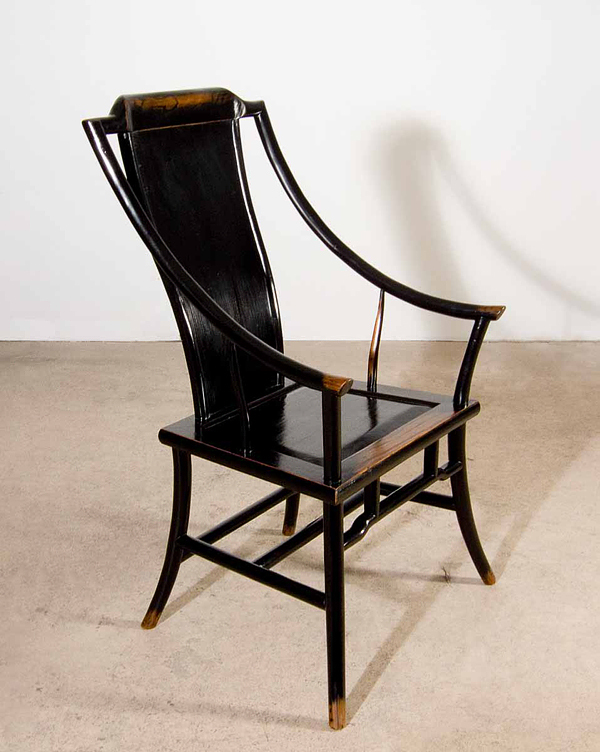 Also, in addition to contemporary furniture you might be interested in antique pieces from different locations in Japan, Korea and China. 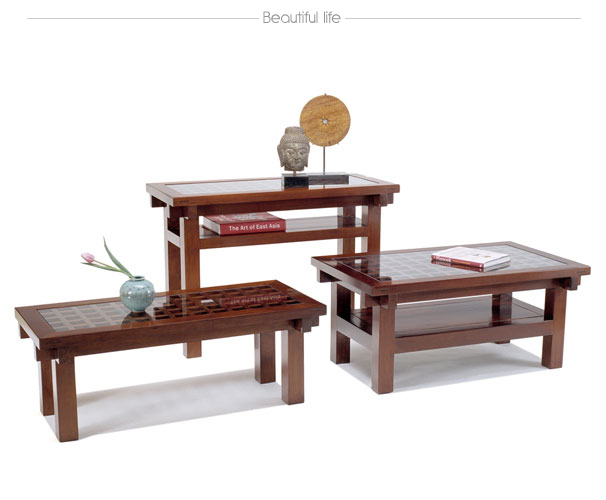 So, we have selected for you interesting pieces of exclusive Asian-inspired furniture, which are available for purchasing. 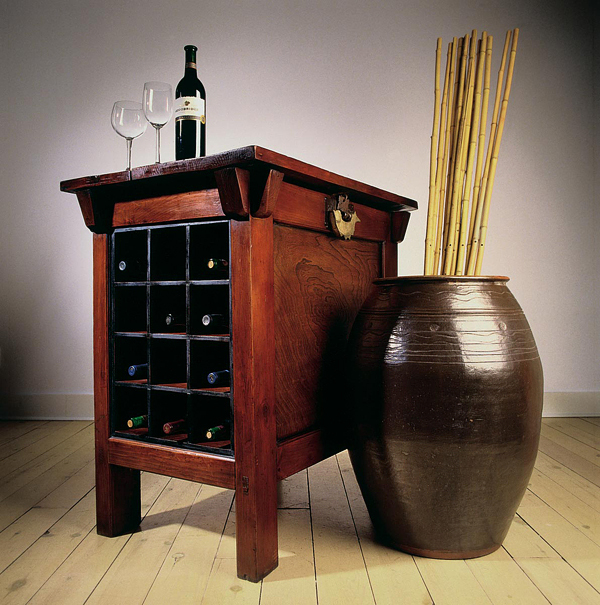 For the start let us show you interesting furniture with long history. 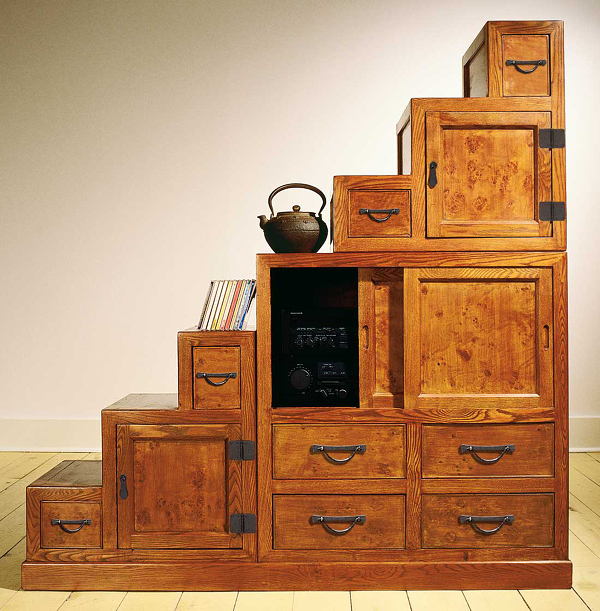 The first appeared in the late 1700s such furniture successfully merged a staircase with a storage space. 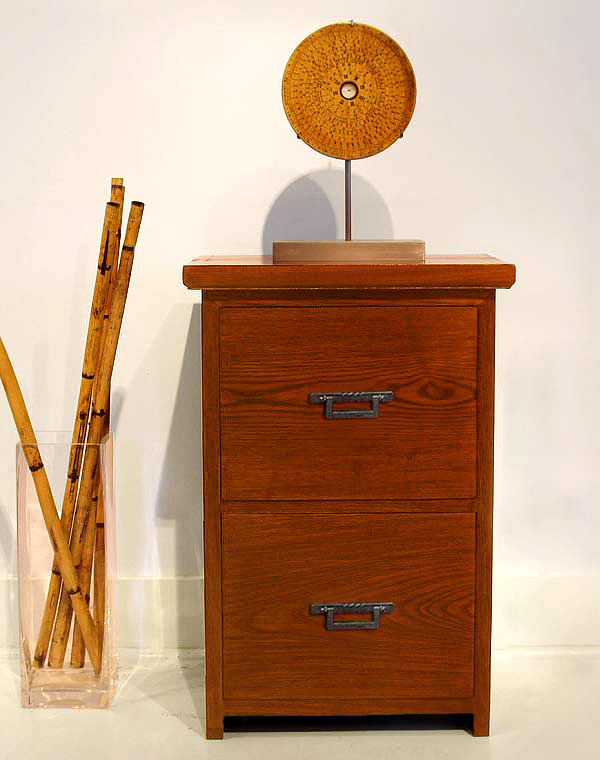 The following contemporary steps inspired by original centures-old Japanese design can serve as stylish storage space for any living room or as alternative storage for CDs. 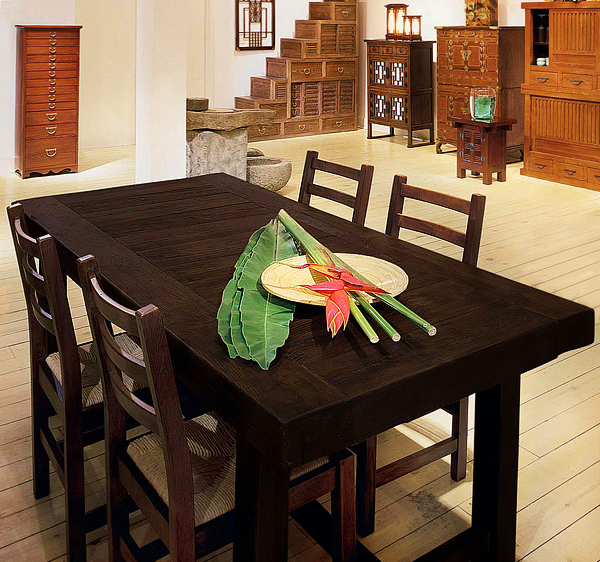 This dining table have extremely simple lines but in this simplicity hides a real beauty of Asia. We’ve mentioned above that Greentea Design provides furniture for entire home but you’ll surprised how elegant could look such ordinary furniture piece as bathroom stand. 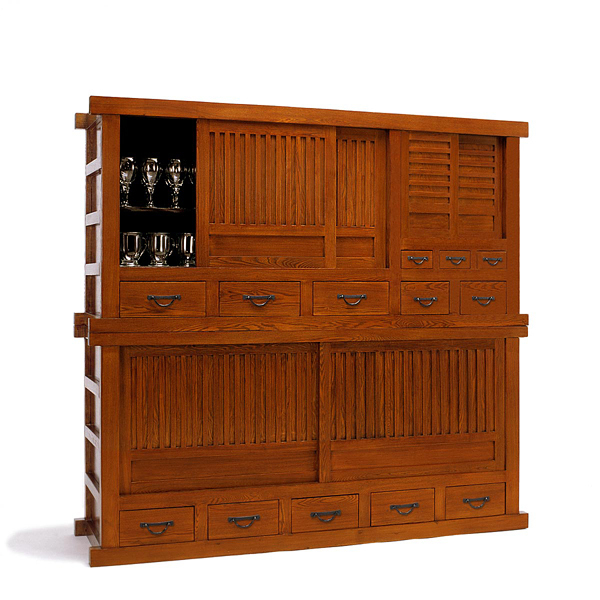 Elegant combination of open and closed storage spaces enclosed in the Dana Tea Chest from Lattice Collection. 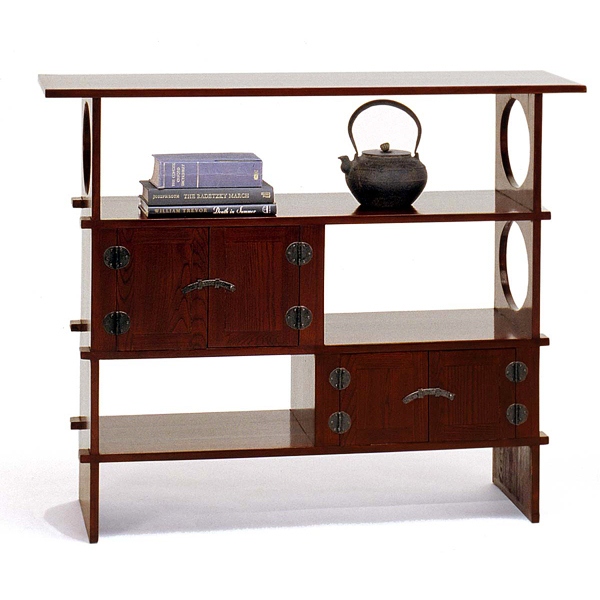 Oriental motives can be highly visible in even such ordinary furniture pieces as chair, wardrobe or cabinet. 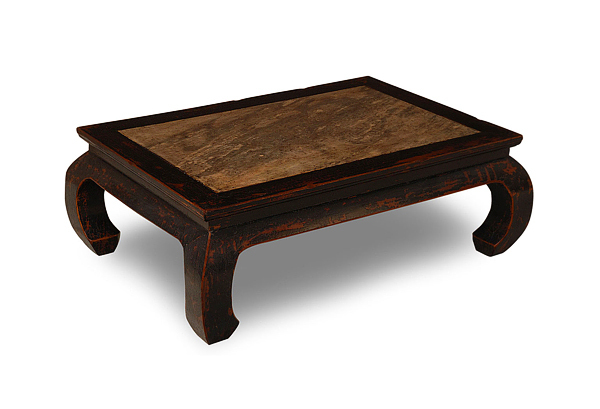 Coffee tables from Greentea Design have variety of modifications. 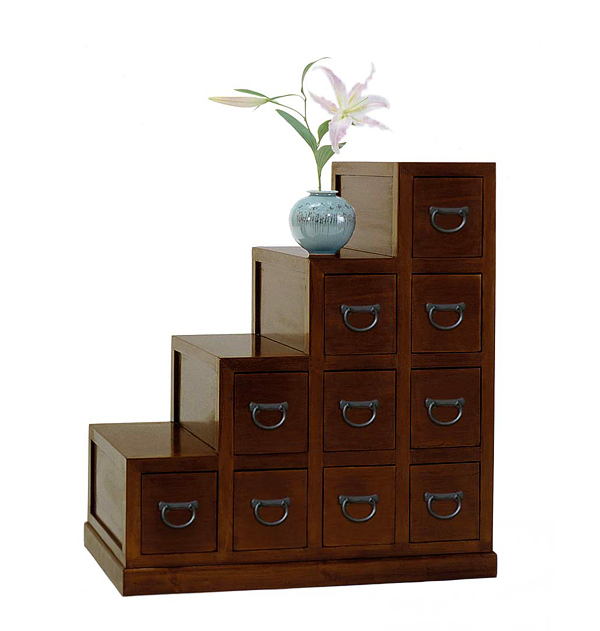 Among its collection you can easily find table to satisfy all your wishes. Whatever it will be: table with marble or glass top, or even multifunctional coffee table with space for small private collection. 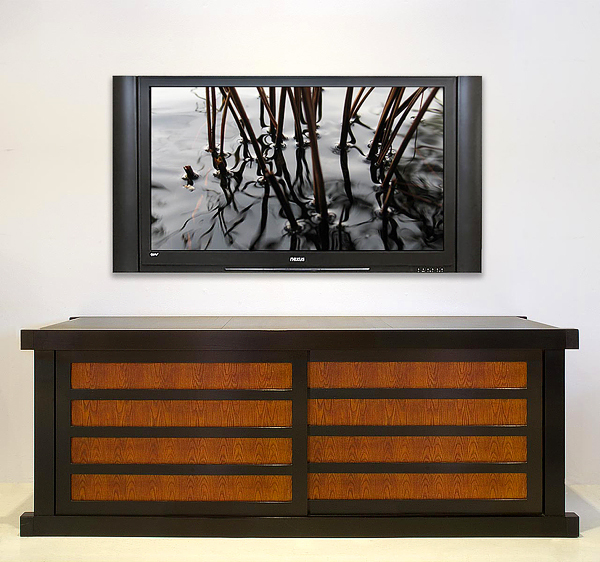 While decorating your interior in Asian style you should pay attention even to tv stands. 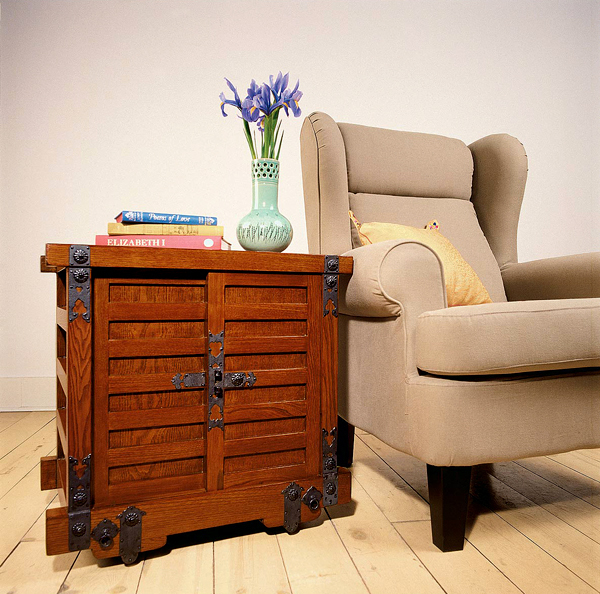 Small furniture pieces such as end tables or sidebars will make your interior absolutely perfect. 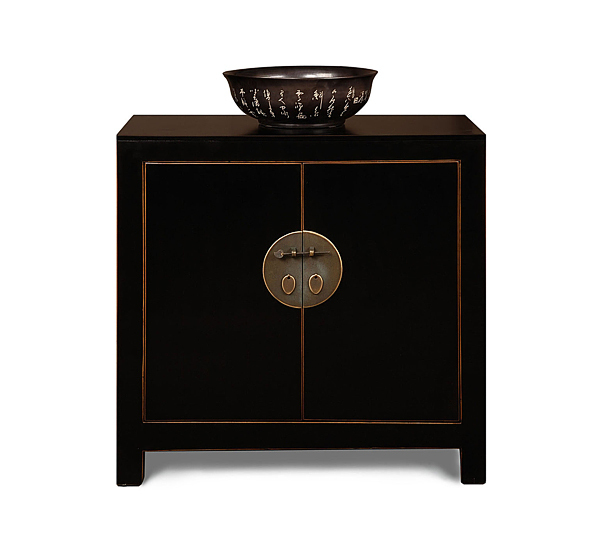 Especially if they continue the main line of the design and created in the same style as the rest of the furniture. 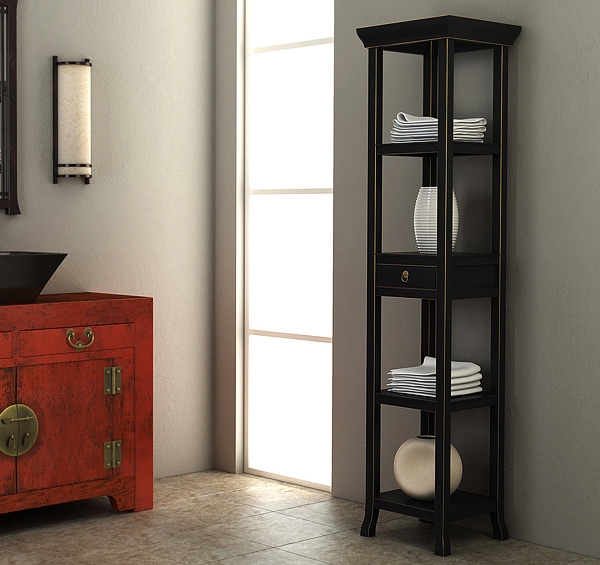 Take a look at these elegant and functional pieces which could serve as additional storage spaces. In case you’re interested in this exclusive furniture make sure that you’ve checked The Great Design Tree Haiku Contest sponsored by Greentea Design. 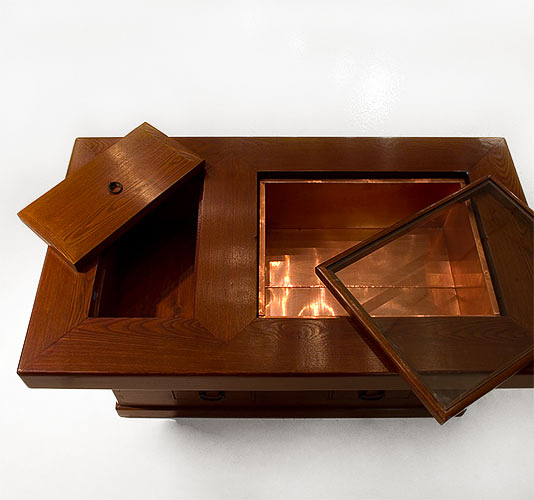 You just have to write interesting and beautiful haiku and you will have a big chance to win one of 15 prizes including some of the furniture pieces above. Don’t waste your chance!